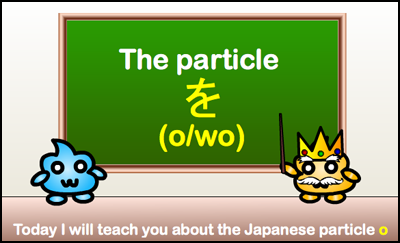 Today we learned about the Japanese particle を (o/wo). We learned that を marks the direct object in the sentence. In this review we will go over the concepts from the video and see some more examples. ★　The particle を can be written in rōmaji as o or wo. It is pronounced more like o so it might be better to remember this one. ★　を marks the direct object in a sentence. The direct object is the noun which receives the action of the verb. 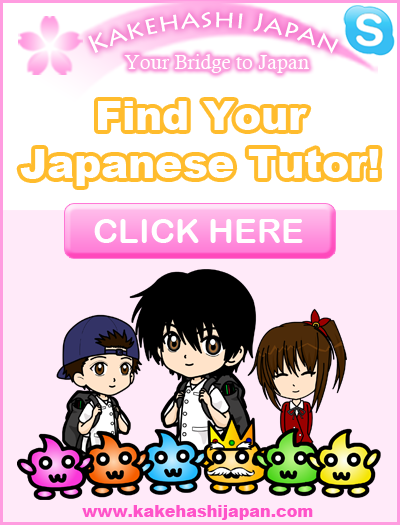 ★　Although you may not have thought about it, English has a direct object too. In English, the direct object usually comes right after the verb. 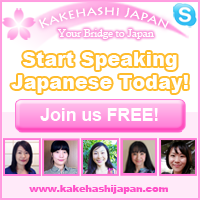 ★　In Japanese, を always comes right after the direct object in a sentence, followed by a verb at the end. 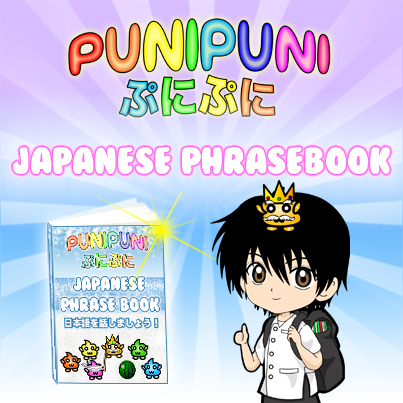 ★　In Japanese, whenever you have a direct object in a sentence, you need to use the direct object particle を. 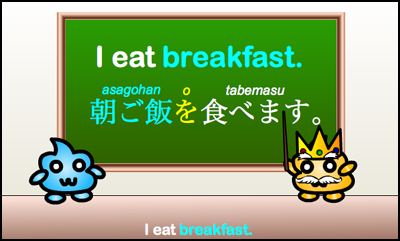 ★　In this sentence, breakfast (朝ご飯) is the direct object. Since there is a direct object in this sentence, you need to use the particle を. 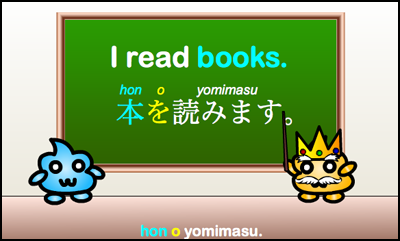 ★　In this sentence, books (本) is the direct object. Since there is a direct object in this sentence, you need to use the particle を. Today we learned about the Japanese particle を (o/wo). を marks the direct object in a sentence. The direct object is the noun right before を which receives the action of the verb. 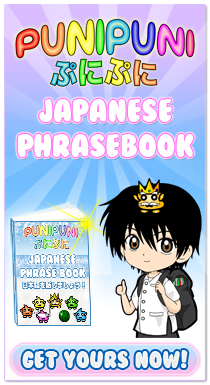 In English, the direct object comes immediately after the verb, but in Japanese it comes immediately before the particle を followed by the verb. For example 3,I drank tea, would it be masu like the hiragana spells or mashita like the romaji says? I’m making flashcards so I’d like it to match. I don’t understand this- in the example with the letter- How do you know if you will write a letter or you are writing a letter now. Could it be both? Does Japanese even have tense? 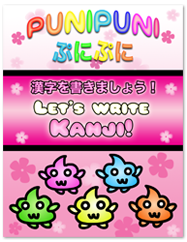 If you are writing a letter now, you would use the present progressive tense so it would be 手紙を書いています (tegami o kaiteimasu). 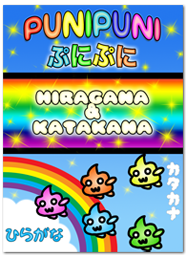 Japanese does have tense, but it is not always the same with English. Japanese doesn’t differentiate between present (habitual) and future tense. But just like in English, this present tense is different from the present progressive tense. 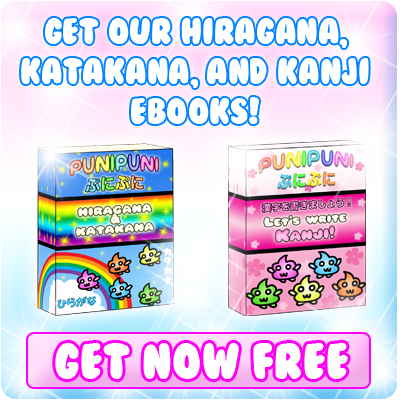 In English, present progressive tense of this verb is “writing.” But present tense is “write” or “writes.” So, 手紙をかきます (tegami o kakimasu) can mean “I write letters.” or “I will write a letter.” This present tense is used mostly in a habitual sense: I write letters (often, frequently, sometimes, etc). In Japanese, it will be clear whether the present or future tense is being used from the context. However, taken out of context there are always 2 possible translations. 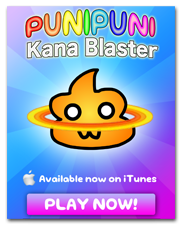 I keep confusing about this particle. Atlast, Now i have finally understand it. I only know を　as direct object marker. 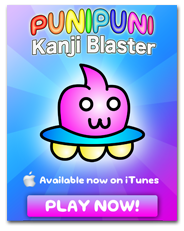 I’d rather use が　instead of を　in this sentence. Actually, in this sentence you can use either を or が. It’s up to you!